It is with great sadness that we report the loss of one of our Directors, Phil Braden. 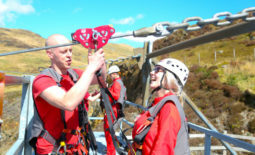 It was Phil’s vast experience within the world of telecommunications which helped get TVConwy off the ground in the first place in the spring of 2013. 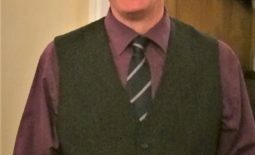 He used his knowledge and contacts within the industry to help formulate the technical and business side of the company and advised us on the practicalities, legalities and finances involved in setting up an internet TV channel. 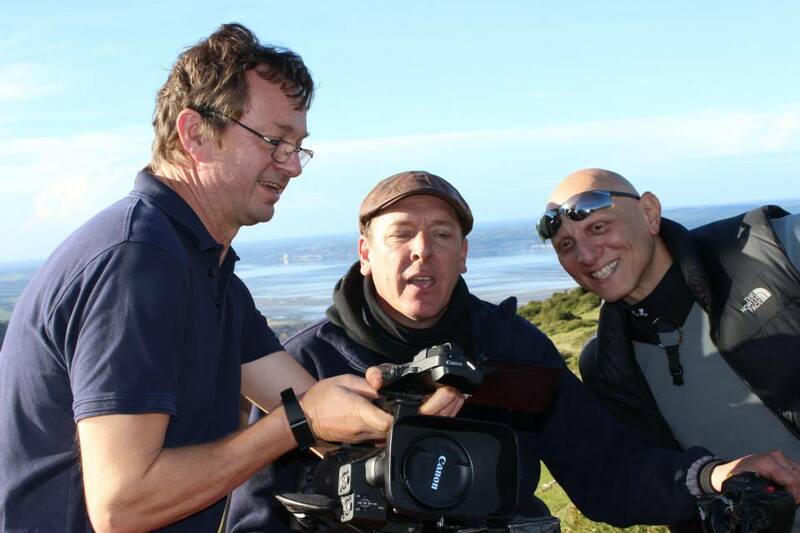 One of the most telling examples of Phil’s commitment to TVConwy was at the 2014 Llandudno Extravaganza where, just back from a first-class, 5 star business trip to Asia, he ignored his jetlag, rolled up his sleeves and became a runner for the day, cycling up and down the prom delivering footage back to the “editing suite“ in Craig-Y-Don ( Anna’s kitchen table! ) . 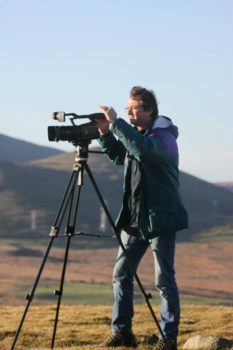 Although hugely busy as CEO of the RYA Cymru Wales, he still managed to find time to volunteer and be part of the production team – filming on the mountains with Gareth Wyn Jones and the Carneddau ponies, training new volunteers to film at a whole variety of community events and on one occasion getting soaked to the skin covering the Run Wales half-marathon from Conwy quay to Llandudno and back. His wife Debbie, daughters Rhianna and Lily and the rest of the family are overwhelmed by the messages of love and support that have not stopped arriving since the sad news of his passing on Thursday January 31st.